TreeUmph! Adventure Course offers a 20% discount for all active and retired military and up to 5 family members. 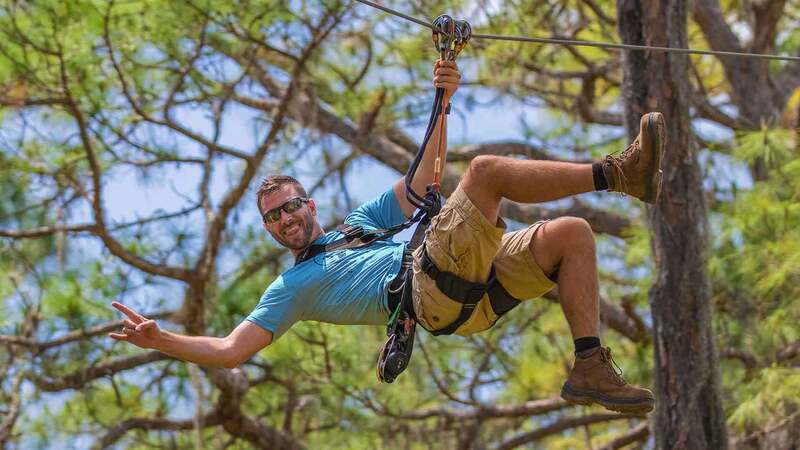 Use promo code MILITARY when making your reservation to climb, zip swing and soar!